For top-class electrical contracting assistance, look no further than Jakes Electric LLC in Clinton, WI and Freeman, SD. 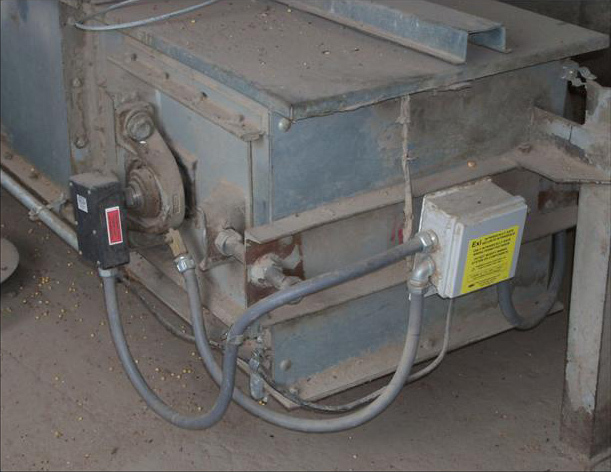 We offer a wide range of electrical services to various clients from the agricultural industry. From system automation to hazard monitoring, our team of experienced electricians have the knowledge and manpower to work on new facilities from the ground up. 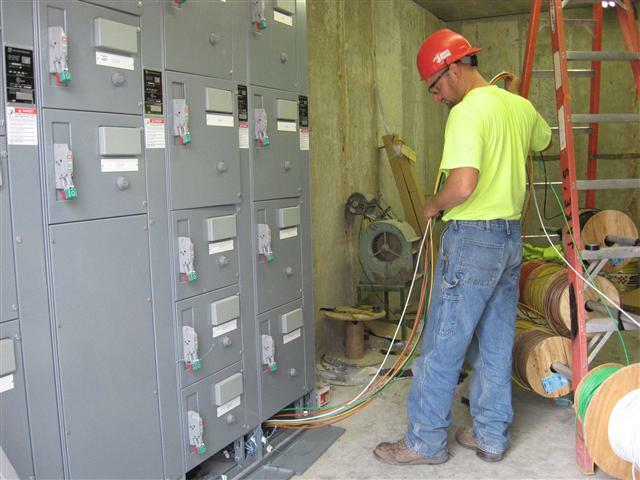 We also offer electrical revisions and upgrades to existing facilities. Our control engineers offer solutions to fully automate your facility. 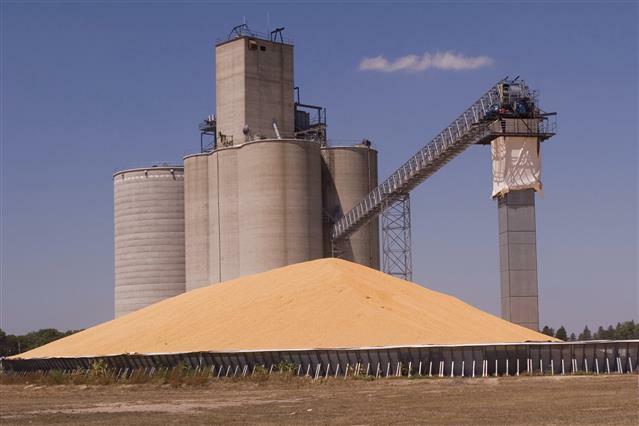 We will provide you with the total control of equipment and process, reduced product shrink, reduced labor expense, and increased facility efficiency. Our custom automation packages are designed to fit the needs of each individual facility. By seamlessly integrating a hazard monitoring system, along with automation, our company will provide a user-friendly system that will detect problems before they occur. Our electricians have successfully installed multiple types of hazard monitoring systems designed to detect hazardous work environments and heat sources that could lead to a fire or explosion. These monitoring systems are also used as a preventative maintenance tool to minimize mechanical breakdown. 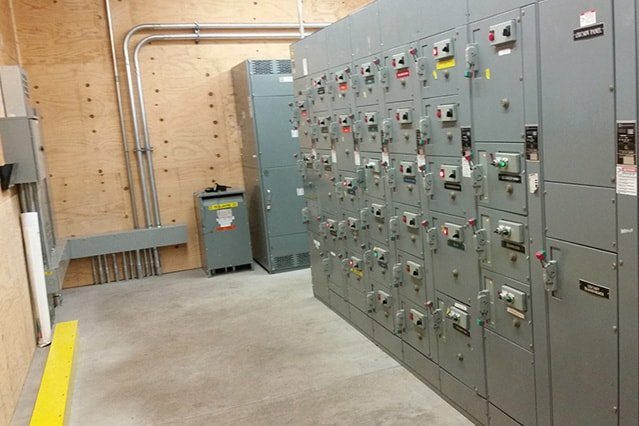 These systems are easily integrated into existing controls for alarming and shutting down equipment. They can also be used in conjunction with a fully automated system. Let us help you fully operate and systematize your facility and at the same time protect it from impending danger. With over 100 years of combined experience in motor controls, automation, and project management, we will help you get the most of your business. Call us today to learn more about our previous electrical projects and the facilities we have handled.